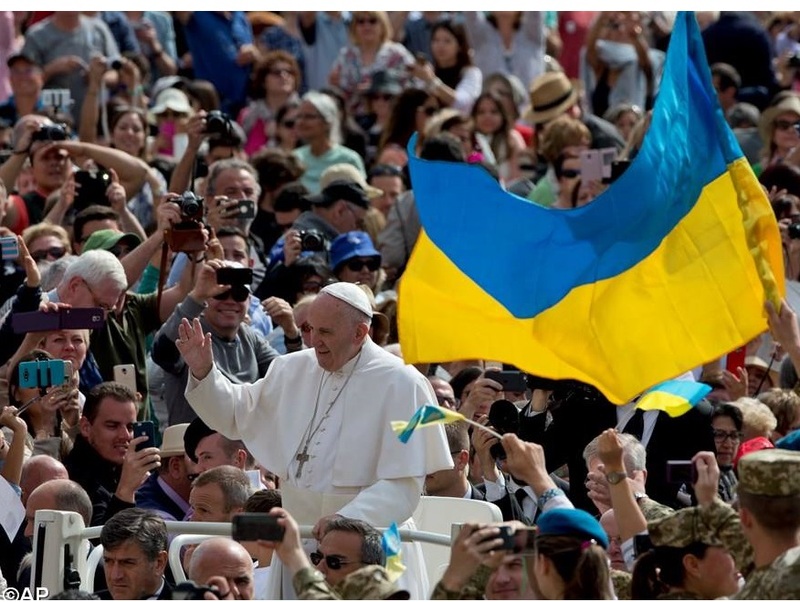 The Ukrainian Greek Catholic Church is a Byzantine Rite Eastern Catholic Church in full communion with the Holy See. 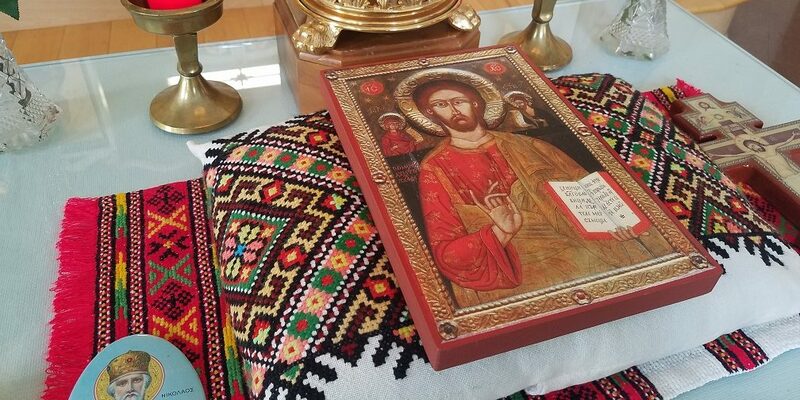 Ukrainian isn't our Church's ethnicity, but it is our liturgical and spiritual heritage. Services are held in English and all are welcome. For all other Sacraments, please call in advance to make arrangements. 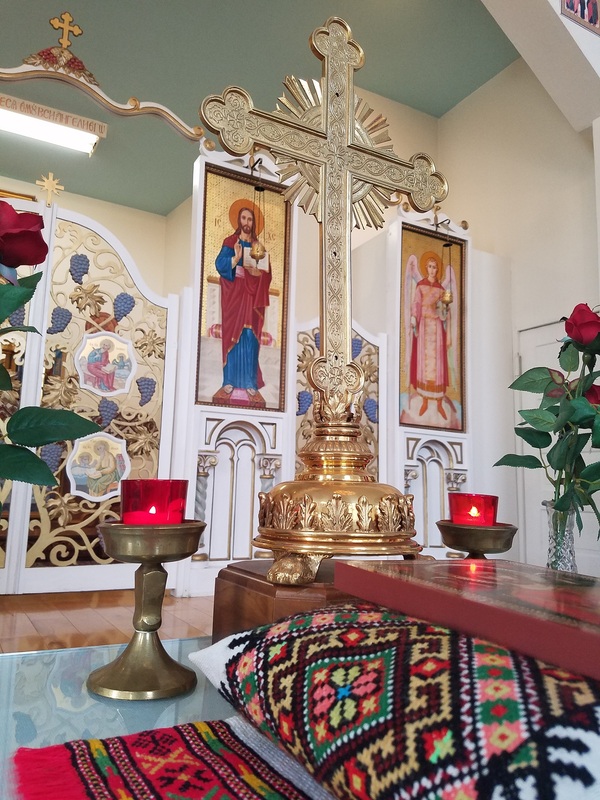 Most people have heard of Roman Catholicism and Eastern Orthodoxy, but few know about Eastern Catholicism, which comprises the richness of Eastern liturgy, theology, and spirituality, while bearing witness to unity by communion with the Holy See. 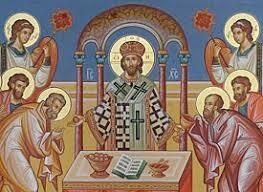 "Christ is risen from the dead, trampling down death by death, and to those in the tombs bestowing life!" Two-thousand years ago, the Son of God became incarnate, bridging the gap that existed between God and Man since the ancestral sin of Adam. Christ was crucified, died, and buried, but the chains of Hades could not hold the Author of Life Himself. 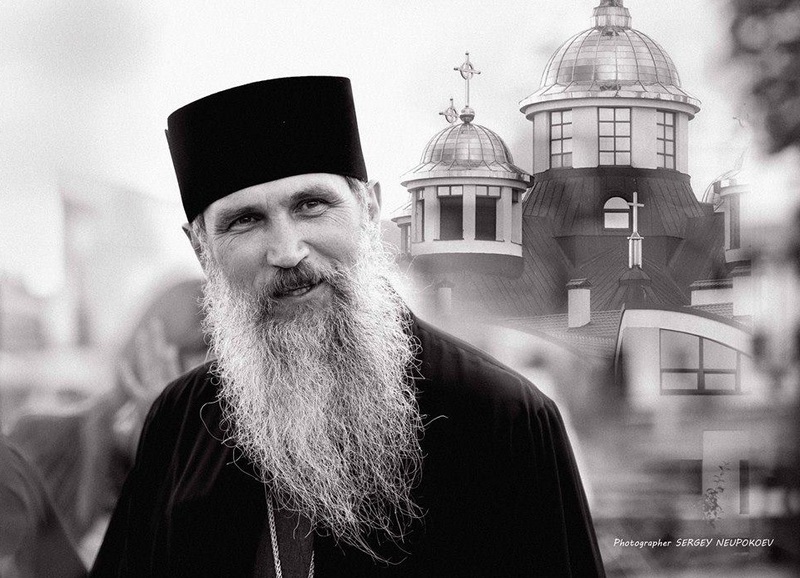 Christ is alive today, and offers abundant life and joy to all; for God is good, and He loves mankind.